I would love the opportunity to discuss your wedding and my photography. Please feel free to contact me with any questions or for booking information. 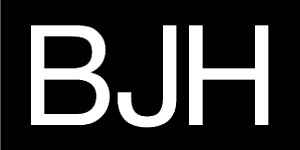 You can view several galleries of my work at my main wedding site www.bjhphotos.com.